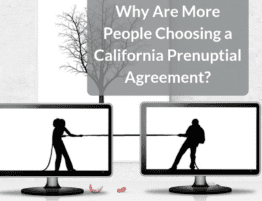 Some of the biggest disputes during a California divorce involve finances and money. 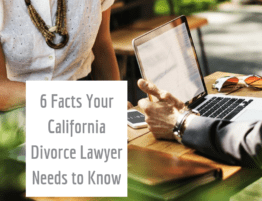 Former spouses argue over income, marital property, homes, bank accounts, alimony, and child support, just to name a few financial issues that come up during the average California divorce. 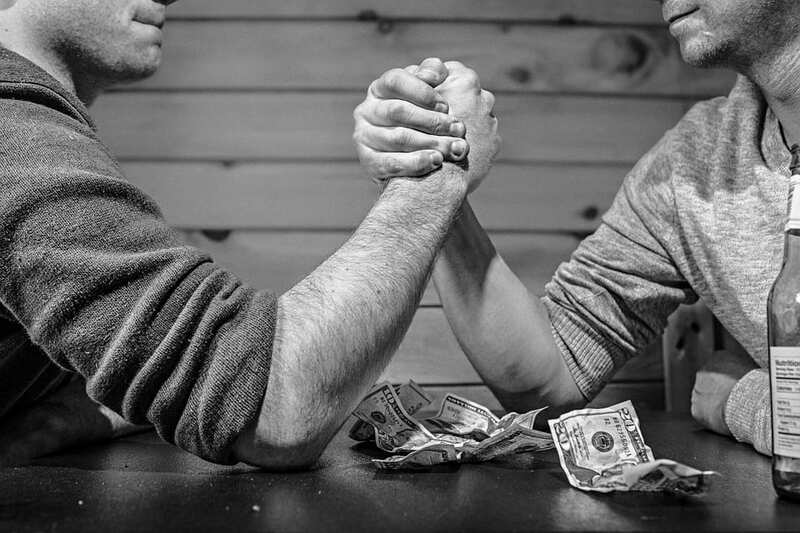 These issues move money to the forefront of many conversations about divorce, but less discussed topics are the financial mistakes you are likely to make during a divorce. 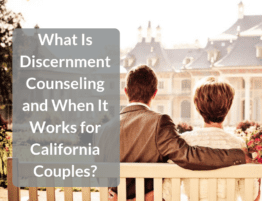 As a divorce law firm in Foothills Ranch and Laguna Hills, California, we’ve seen opposing parties decide on financial irresponsible and ruinous paths through divorce. Wondering what financial mistakes we definitively know you should avoid during a California divorce? Keep reading. Many spouses assume that the total assets and liabilities of a marriage are apparent and known before the start of a divorce. One implication that won’t appear on the balance sheet or a list of investments is the impact of taxes on your divorce settlement. You could owe the federal and state government a substantial amount after your divorce is final, thus lowering your share of those assets. Rather than ignore the tax implications, you can work with a knowledgeable accountant and your California lawyer to determine the value of assets, investments, and other marital property on an after-tax basis and present those numbers to your former spouse. 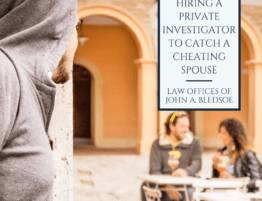 This will give you better understanding of what you will receive in the divorce and throw some bargaining power in your favor. 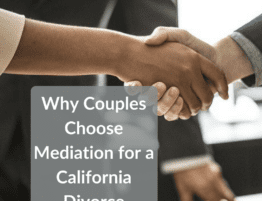 When determining alimony, also called spousal support during a California divorce, the judge or mediator will consider the impact on both spouses’ quality of life. It is the preference of the court that the couple is able to maintain the same quality of life divorced as enjoyed while married. Income, investments, and expenses all have an impact on what is a fair amount for spousal support. A mistake made by many individuals is underestimating or guessing the amount of monthly and regular expenses. It is far easier to find and determine income but calculating expenses takes work and effort. When this work results in an accurate and fair calculation for spousal support, it the time is well worth it. Also, our divorce lawyers speak with many people that forgot to plan for inflation in their expense estimates, this is another financial mistake you should avoid. Ultimately, what you want to provide to a California divorce lawyer is a strict and accurate budget of your monthly expenses. There are several factors that can impact the division of marital property. In some cases, dividing the total assets and property down the middle is the best approach, but that isn’t always the case. 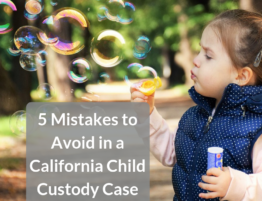 You need to work with a qualified accountant and California lawyer familiar with California divorce cases to assess the fair market value, depreciation, and potential income from property that may change a determination on division of assets. 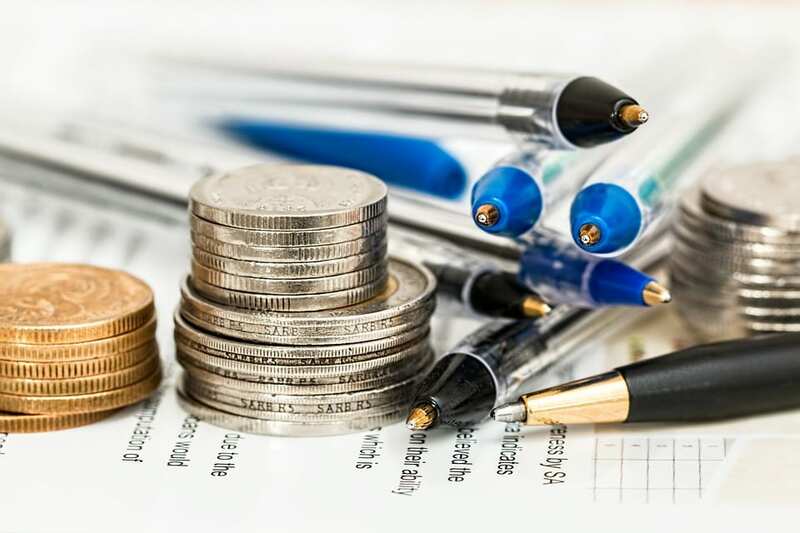 Once an accountant has assessed factors such as fair market value, tax amounts, and transaction costs, you can work with a lawyer to make a stronger argument to your spouse regarding actual and true division of marital assets. You need a clean break from a former spouse. One way couples muddy the waters around their California divorce is delaying the separation of bank accounts and credit cards. You don’t need to close down a shared account the day divorce papers are filed, in fact, a divorce lawyer in California may advise you to wait several days or weeks before clearing out an account. You do want to open your own, separate accounts once the California divorce process commences. 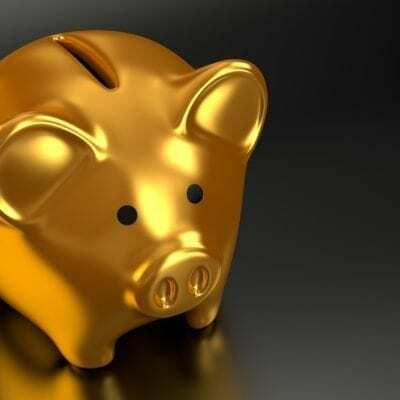 This will help you protect and keep confidential your spending habits during a divorce and prevent financial mismanagement by your former spouse. For many couples the focus is on income, assets, and division of marital property, but along with these positive attributes of a shared live can come some drawbacks. You likely have some shared debt with your former spouse, as well. Just as your assets are divided during a divorce, debt accrued during the marriage is also subject to division and allocation between two spouses. 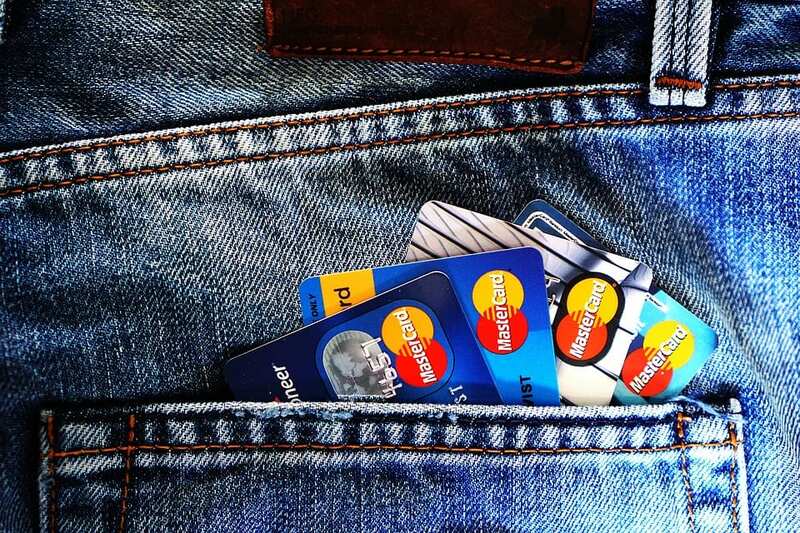 While everyone’s debt profile is different, you should consider credit card debt, mortgages, loans for cars or children’s education, and other private loans. Even if money isn’t the main concern or consideration during your divorce, it is going to play a big role in your divorce proceedings and newly single life. You need to consider new living arrangements, reverting to a single-income household, and the repayment of marital debt after you divorce. Wondering how else finances may impact your divorce? 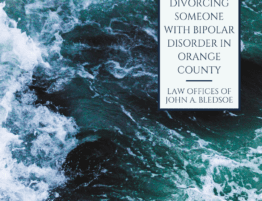 Speak with a divorce lawyer in California by contacting our team at the Bledsoe Firm. You can reach us at (949) 363-5551.